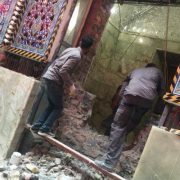 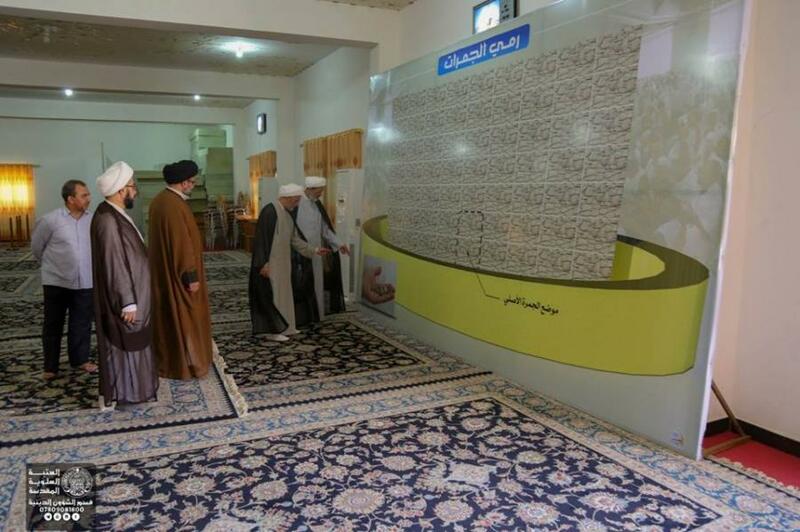 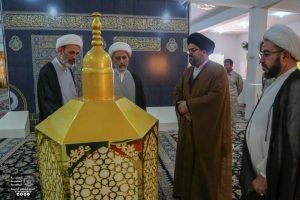 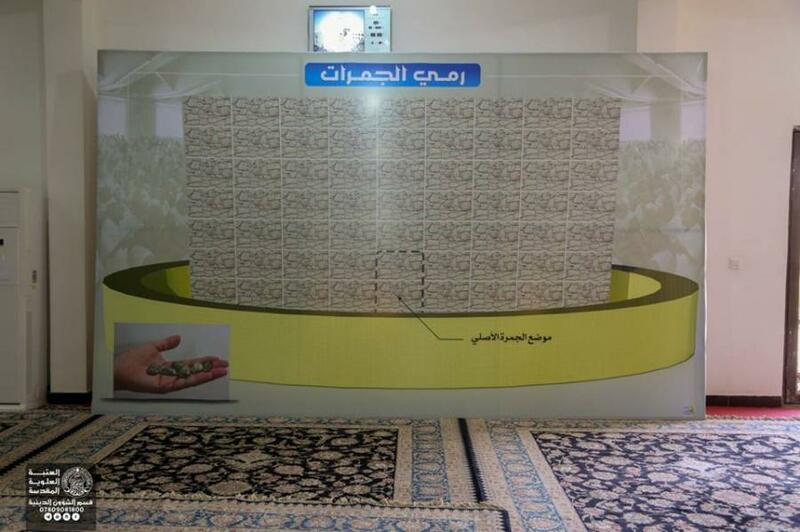 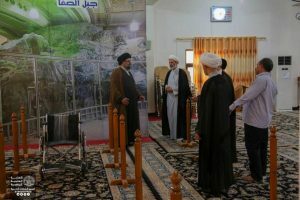 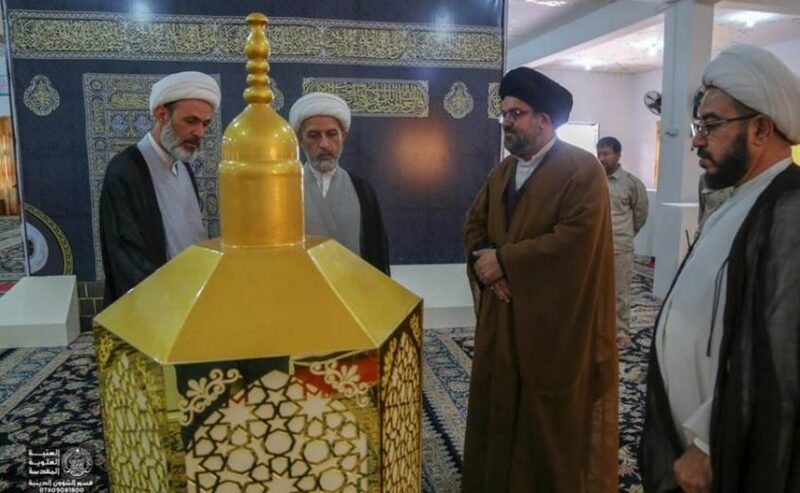 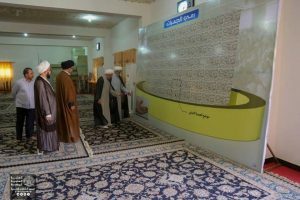 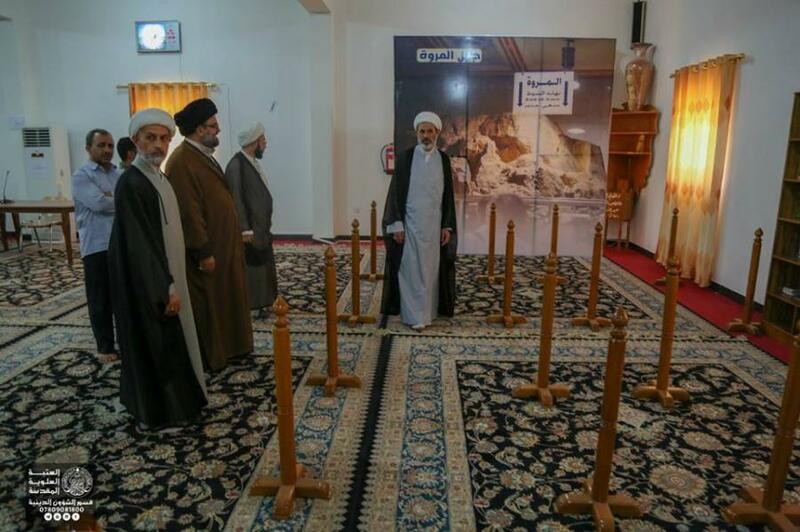 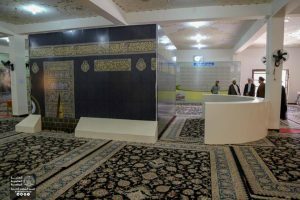 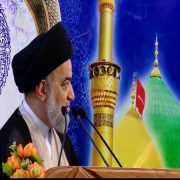 SHAFAQNA – Imam Ali Network : The Propagation Division in the Religious Affairs Department completed the virtual Haj project. 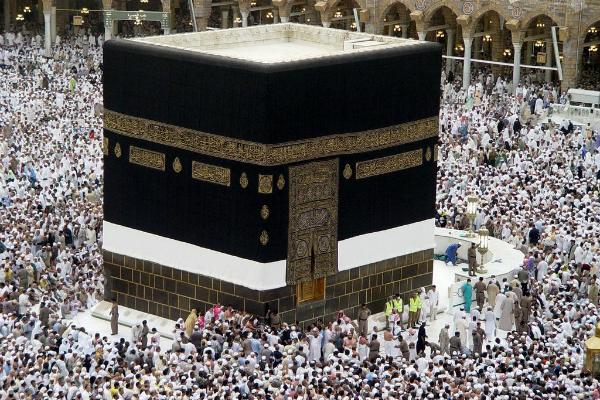 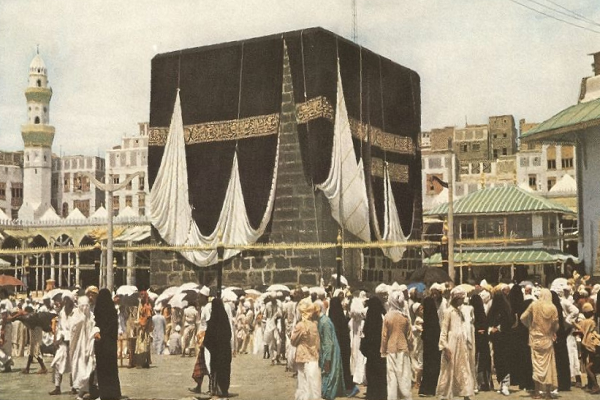 They erected shapes resembling the Kaaba, Safa and Marwa, al-Aqaba, etc. 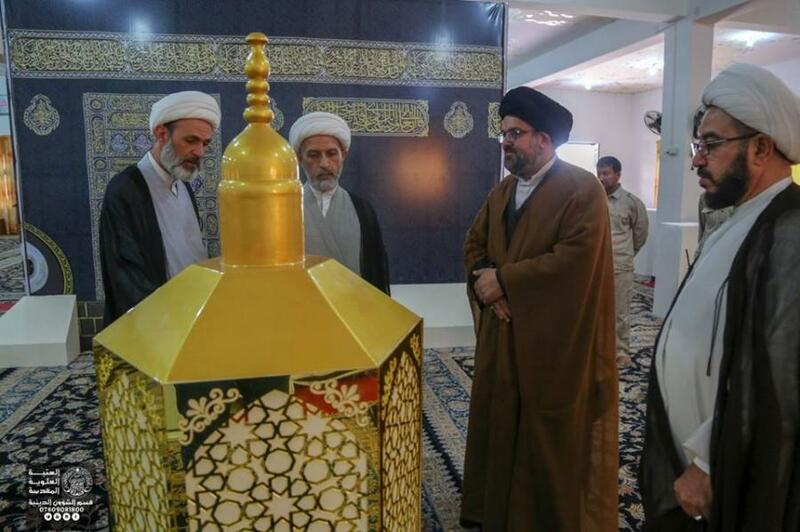 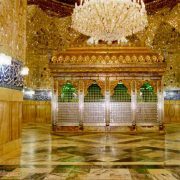 in the Pilgrims City of the Holy Shrine of Imam Ali (PBUH). 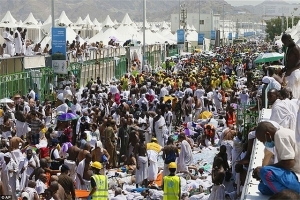 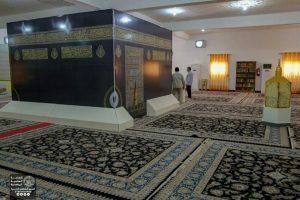 “We coordinated with Islamic Guidance Directorate in order to receive the pilgrims and teach them the ritual of Haj before they go to Mecca,” Sheikh al-Turabi stated to the Media Center of the Holy Shrine.